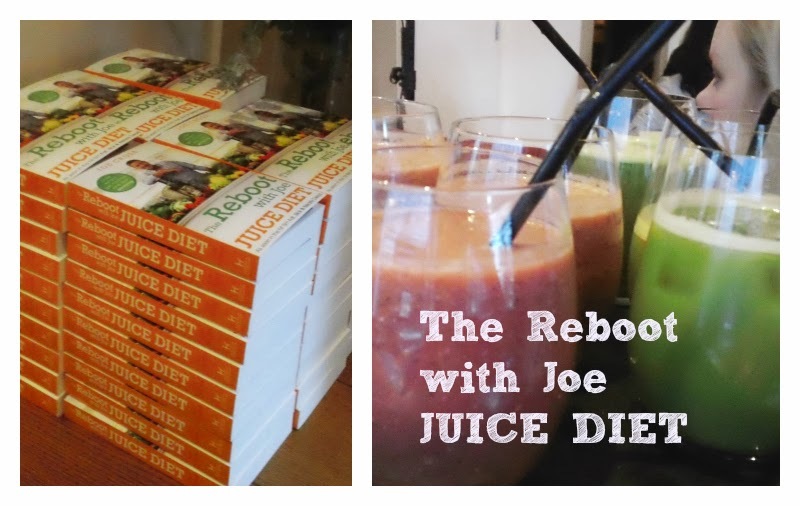 In 2012, when I got made redundant, instead of drowning my sorrows with alcohol, I threw myself into juicing. Me and Aaron have gone through MANY phases where we've juiced daily, usually spending fifteen pounds a week on fruit and veg alone. We kind of got out of the routine in recent months, for many reasons. 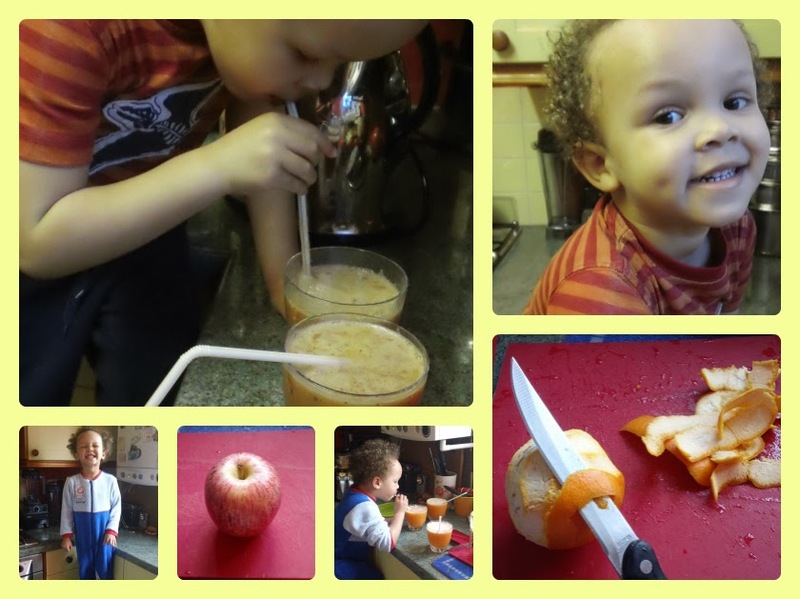 I have been delighted to see that Claire at Grumpinator and Nickie at Typecast have both taken up juicing. Seeing their updates across social media nudged me to get back on the horse, in 2014, and we have been juicing on and off in recent weeks. 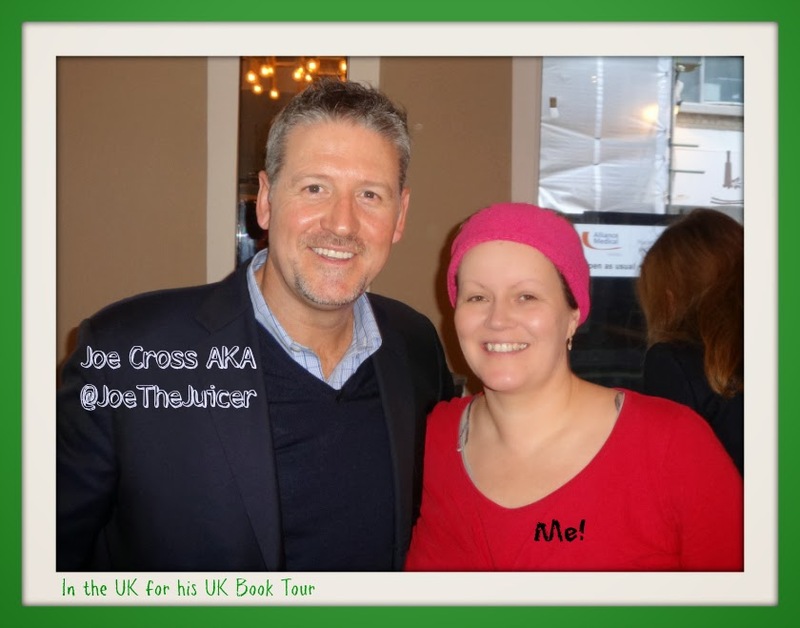 I am so very glad I blogged about juicing in 2012, as those posts got me noticed by the social media people at 108 Marylebone Lane, who were hosting the event that launched Joe Cross's 2014 UK book tour this morning. I walked to hers in 10 minutes (it's a 15 minute walk), and then back passed mine to the station in 11 minutes when it's a 22 minute walk. I had wind beneath my wings this morning! I live in zone 6, but if you travel before 09:30 it's fifteen Great British Pounds to travel.... Add to that the prize of a sneaky Lightning McQueen gift bought in the Disney Store on the way home, to thank Aaron for being so cooperative this morning, and it was a pricey day. Thanks be to God that FIVE delicious cocktails and a complimentary SIGNED copy of Joe's book more than made up for it. As did being in such a beautiful hotel for the morning in great company. Was lovely chatting to two bloggers: Bei and Ashley. Oh I haven't got to the bit that explains why I called this blog post: Feeling Blessed and Guided. Well it is because that is how the whole of 2014 has been so far. First of all at the turn of this year I got guided by Hannah's posts about the Fly Lady at A New Addition Blog. Then, I felt a hand guiding me through 2014. Sara (an old Yoga colleague from teacher training) got in touch via Facebook and asked if I was going to White Tantra Yoga - of course not, I haven't been to it since pregnant, January 2010, and haven't done any yoga since June 2010. A full day of White Tantra of course not. Yet her asking served as a nudge and off I went. It was an early start very much like this morning, with similar logistics to get out of the way, but like this morning I DID IT. I had to go through 3 drawers of yoga clothes to find something radiant that fitted and wash/dry it but I got there and had an exquisite day! What was special about this morning, is the gym that I taught yoga in for 6 years is was in the basement of the very same hotel that we were in this morning. Only difference being that when I taught there it was Holmes Place in the early years and Virgin Active in the later years. When I told Virgin Active back in 2010, that I was going on maternity leave they said that the hotel had served them their notice anyhow, so everyone was leaving - end of an era. What I discovered this morning is that a new 3 level gym in the basement of the hotel, has replaced it. Stunning. For Joe Cross's book launch this morning we were in the 108 Bar and Restaurant, but it is part of the stunning Marylebone Hotel - being that it is part of the Doyle collection, there were a few Irish accents there this morning. I felt right at home. On so so many levels. I said a little silent "thank you" to myself, several times this morning, feeling grateful that they found me online and invited me to the event. Being that it was above the basement that housed my old gym, where I had the majority of my radiant being encounters, I don't think it was in any way a coincidence. Personally for me, I was meant to be there, and it's given me the nudge on my path I needed. No more time to be complacent! So between one thing and another it is like my higher self or some other celestial entity is determined to get me back to my radiant self - with yoga and juicing. I am getting nudged left right and centre, and always at the right time, right place. It is that same supportive energy that I have mentioned a few times now. It's great even by itself; I wonder how great it'll get when I throw my might behind it too! I think I will start with Joe's Reboot! Well I have nothing to lose (except weight) and everything to gain (like heaps of energy) and thanks to this morning I have an autographed copy of the book! So now I just need to decide when I am going to do my Reboot! 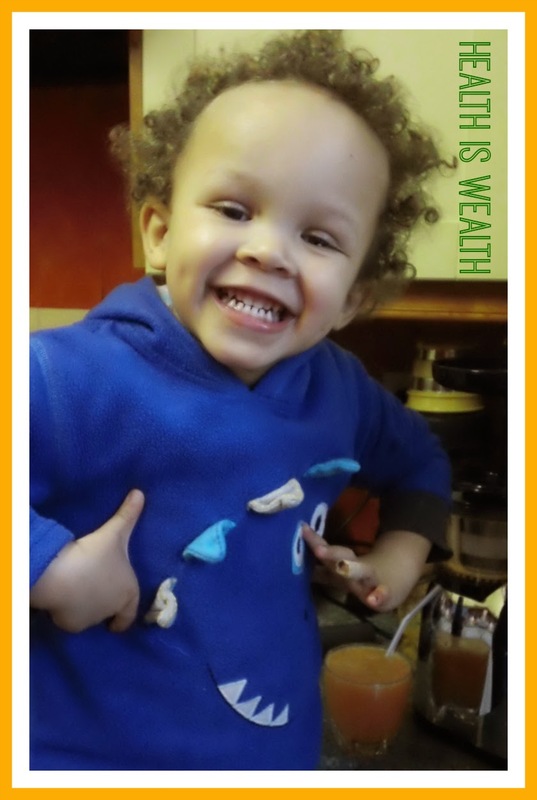 He said this morning that you can actually see a huge difference from making NO life changes, if you simply have a litre of his green juice a day. Now THAT I can do (funds allowing).